Being 1/12 scale, they are quite small figures but they are surprisingly pretty decent quality. 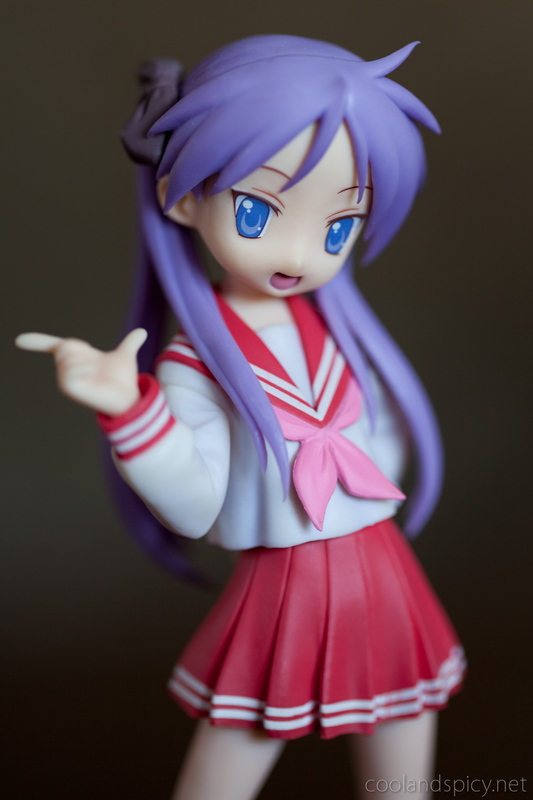 The uniforms have creases to add detail and the figures’ hair looks good. They even have frilly underskirts beneath their school uniforms skirts (yes, I looked >_<). 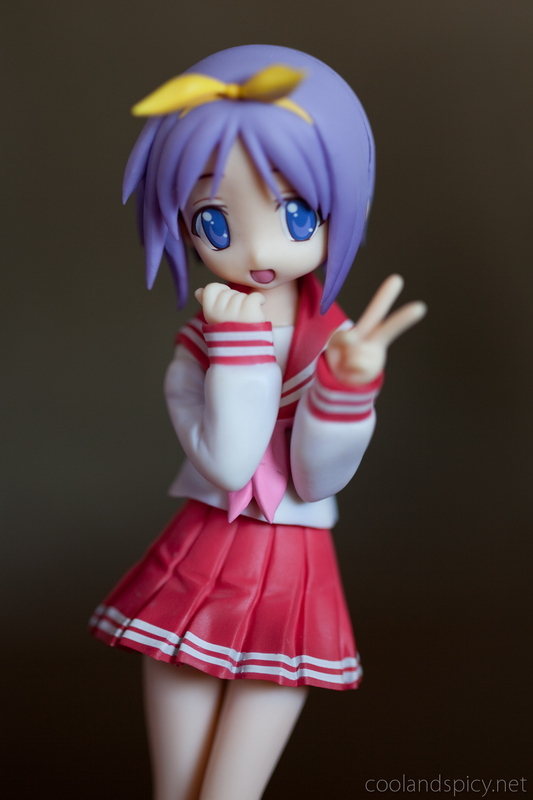 Tsukasa giving the popular V sign. 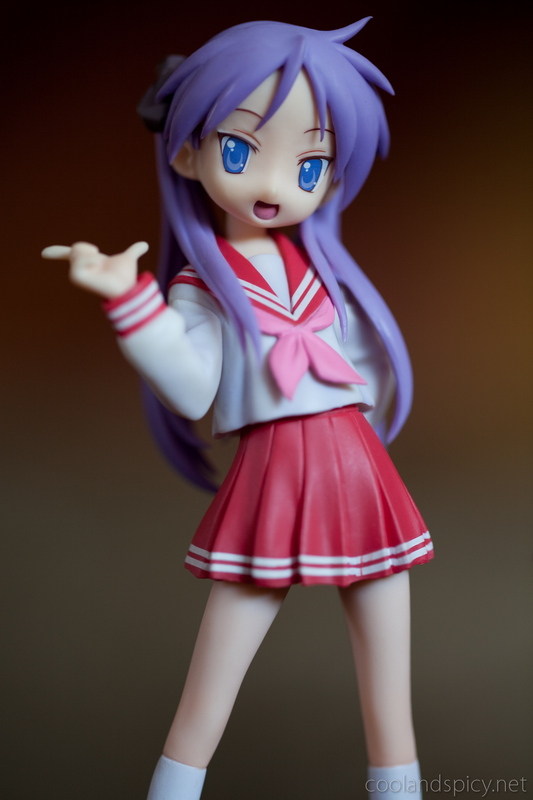 Kagami has a cute finger-pointing gesture. Tsukasa, I love you too! 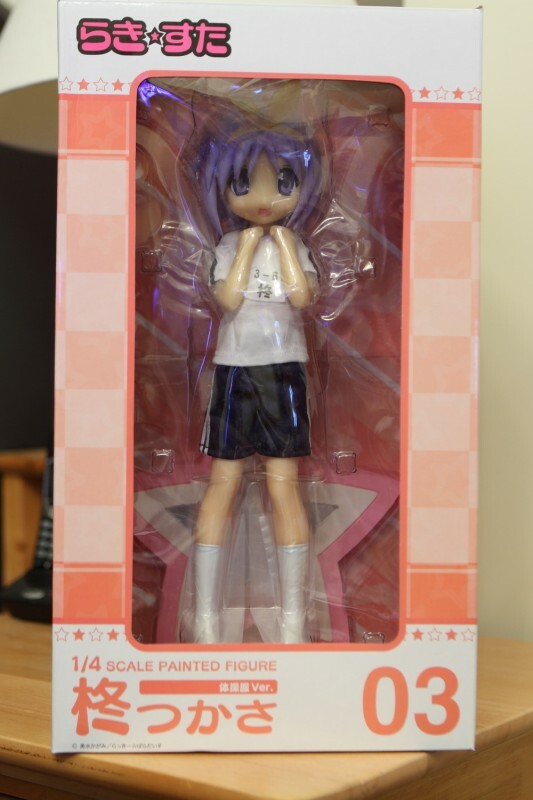 She came with two removable yellow hair ribbons but I seemed to have misplaced the other one >_<. Oh well, the other one was flatter and I didn’t like it much anyway. Only real problem I have with this set is the price. 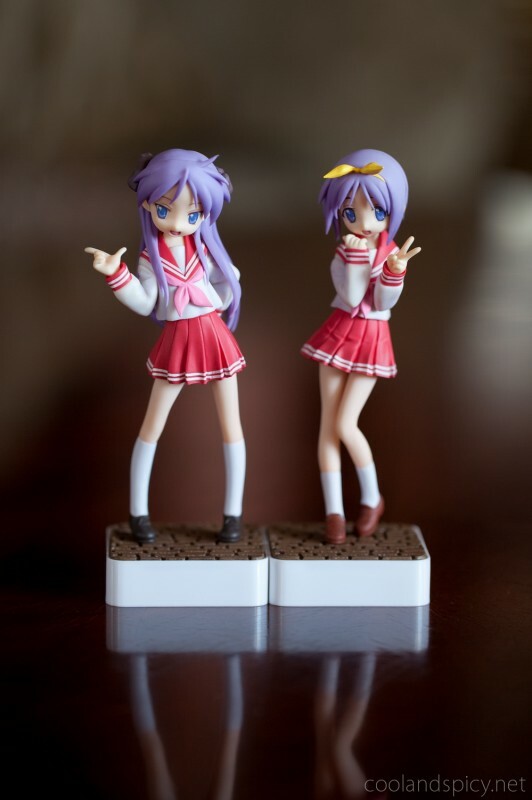 6,800 yen for both seemed a bit pricey considering they are only 1/12 scale! And now, a sneak peak at some even newer items! 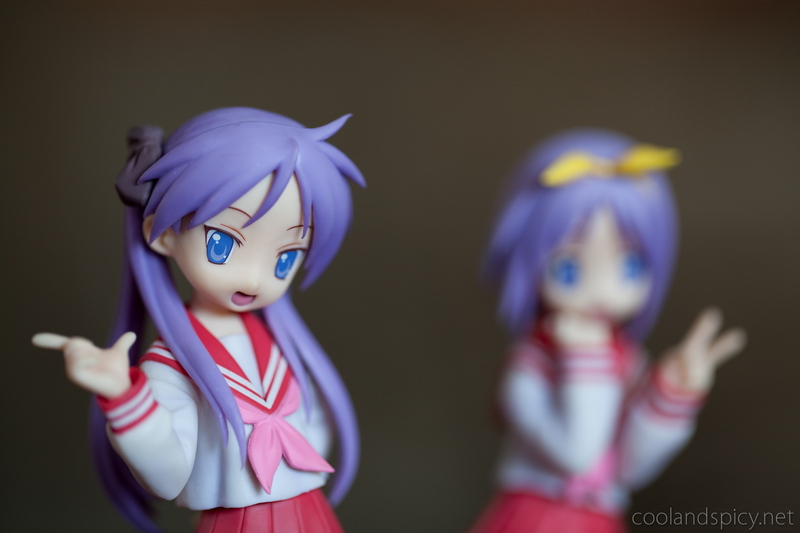 .-= Optic´s last blog ..Energetic otaku Sakura Nankyoku =-. 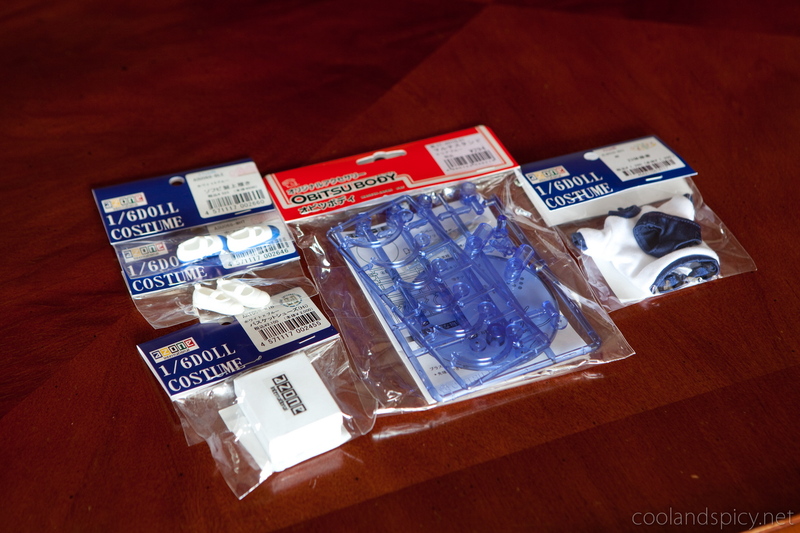 .-= Leonia´s last blog ..Saber Lily – Good Smile Company =-. .-= Leonia´s last blog ..Pandora Hearts =-. 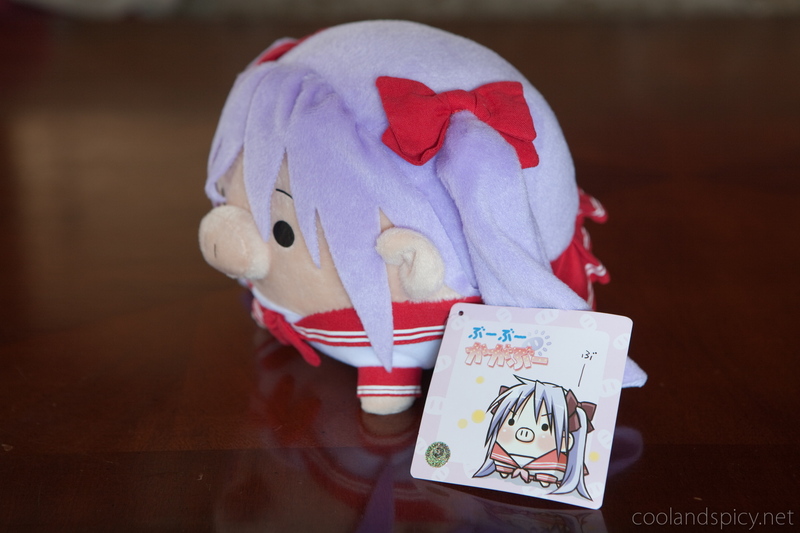 Really nice goodies.^^ I am a Lucky Star fan too! Also, do you know the Japanese kanji for Kagabu? >.< I wanna look it up on YJA. 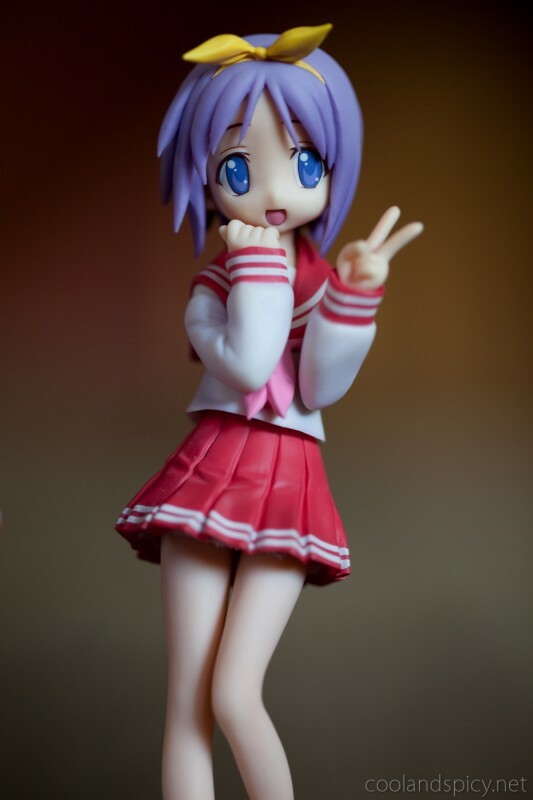 Hey, those 1/12 Lucky Star figures are nice! 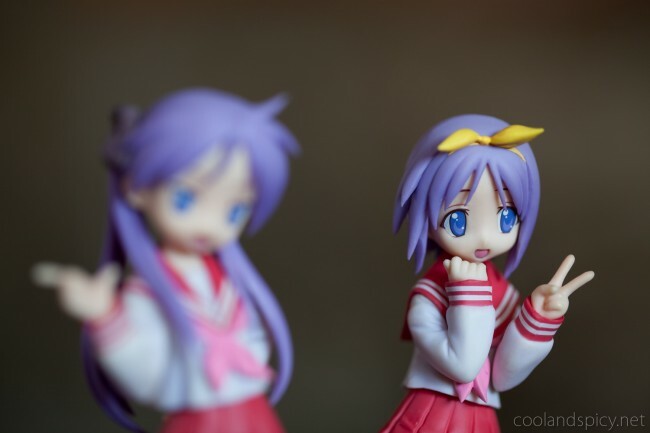 For that scale they look very well done, easily as detailed and well finished as a 1/10 scale figure, surprisingly they look as good as some of the other Lucky Star figures. 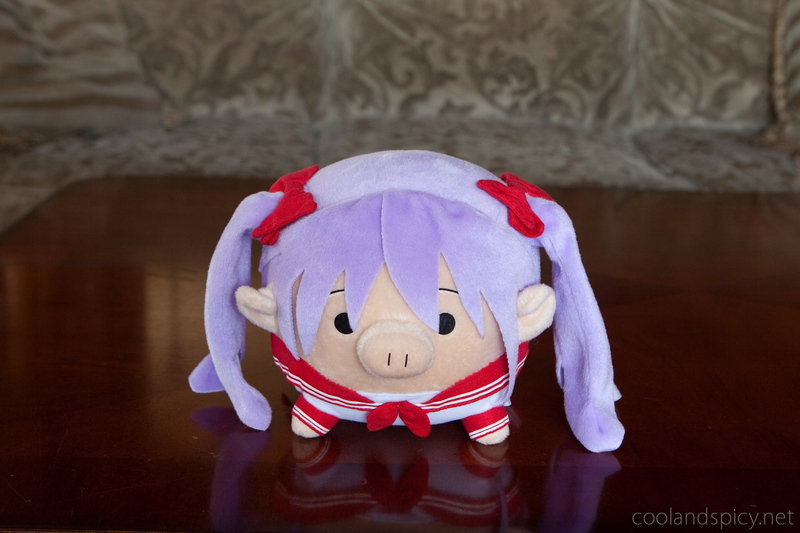 .-= Smithy´s last blog ..K-ON! Nodoka and Ui Image Song =-. 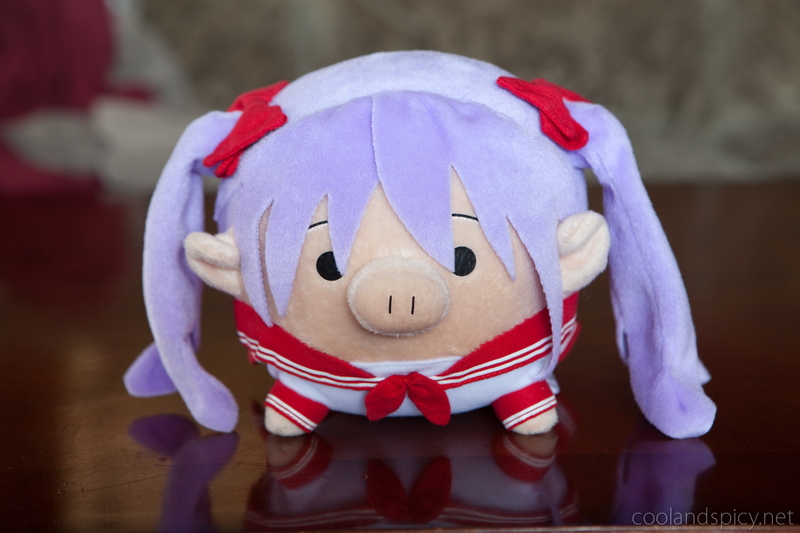 .-= Snark´s last blog ..Megami readers are a bunch of pedophiles =-. .-= mikiwank´s last blog ..[Fig] Figma 045 et 046-Tsukasa Hiiragi-Miyuki Takara =-. Yes. I’m happy to got them quickly. Did you order in EMS ? .-= mikiwank´s last blog ..[ani] Mobile suit Gundam Unicorn nouveau trailer =-. Yep, I will hopefully have them sometime this week. Hmm I actually dont think that Kagabu is a Doujin Character.I had a look at an issue of young shounen ace and there were some 4 koma pieces of Kagabu in there. So it looks like you are planning to make your own LS Doll? 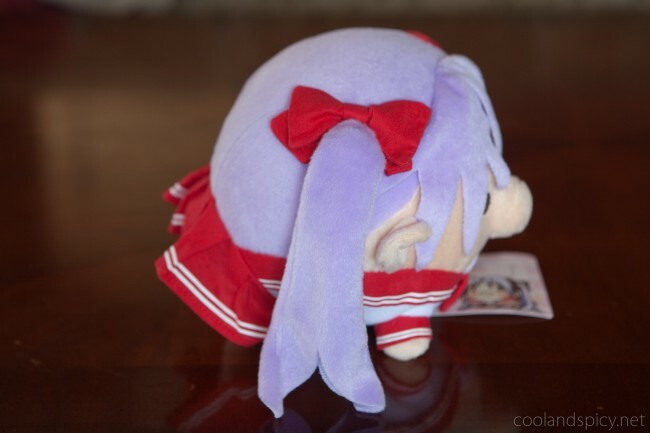 Lemme think my guess ould be Kagami? .-= Blowfish´s last blog ..Small Magazine Loot =-. orly? I should check out that Kagabu manga. .-= natalie´s last blog ..Atelier Series Official Chronicle =-. 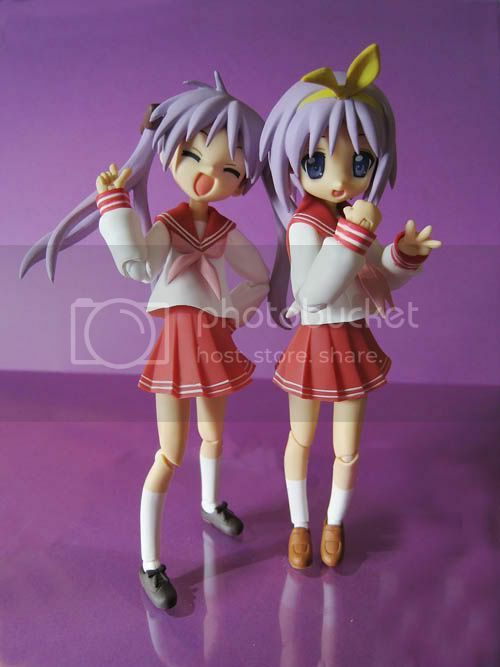 Kagami et Tsukasa are very pretty. I like, even if they are small. .-= Lylibellule´s last blog ..Excellent Model Ltd Queen’s Blade Rebellion Yuit & Vante w/Yuit Figure =-. .-= FaS´s last blog ..New Author! Hello World =-.